Grand Ch. 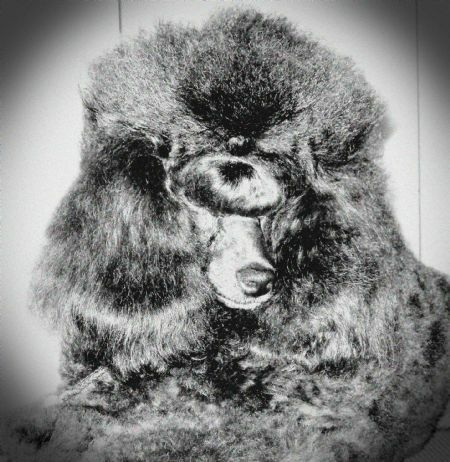 Mistykent Mystic Black "Raine"
I am breeding very selectively for quality Poodles. My goal is to keep the integrity of the breed; I want Champion quality not quantity with the temperament to be loving and calm. 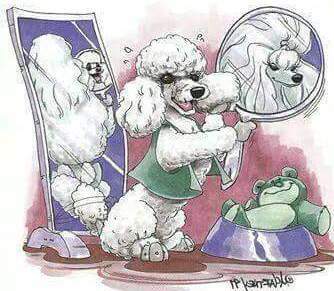 Poodles are exceptionally intelligent canines and I want to continue with that. ​Ch. Robellety Simply The Best "Digger"
Interested in our re-homing program? To keep the standard that I have set myself in showing and in breeding of quality toy poodles I need to continually introduce new members to my show and breeding program. Because I am not a kennel and my poodles live in a home environment it makes it impossible to keep them all. My main priority is to their welfare and happiness and the quality of life I truly believe they deserve, therefore occasionally one of these beautiful Australian Champions come up for sale. ​If you are interested in joining my re-homing program please send me an email letting me know why you would love one of these beautiful Poodles.